Dazzling models, cat walks, glamorous and chic clothes are the things that we associate with a fashion show. All fashion enthusiasts, professionals or layman hook onto television when any fashion show is aired live or recording. But how many of you know why fashion shows happen or what is the impact of the fashion show on the fashion industry. Professional might know but layman must not know. This article will brief about the role, impact, and importance of fashion shows in the fashion Industry. But before that let’s have a glimpse of its history. 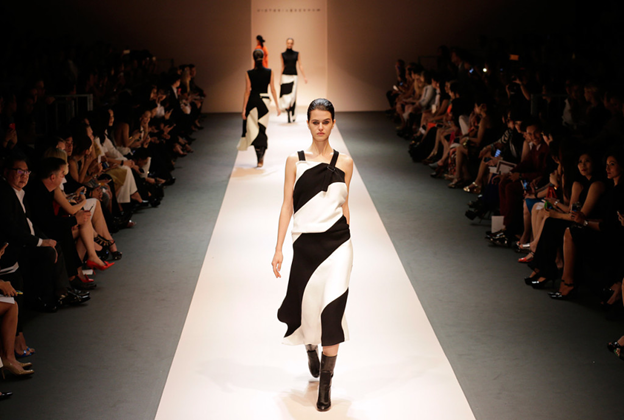 The first fashion show organized was for sales and buyers. But unlike now, in old days, the fashion shows were not public. Instead, they were organized in private in a couture house. Like today, in earlier days, models were given much importance. And they don’t get the name, fame, and money that models of modern days get. Fashion shows in those days were for long duration compared to today’s fashion shows that last only 20 minutes. You can now make out that fashion industry has come a long way since inception. Let’s us now come back to the main topic of this article, the role of fashion shows. Listed below are some of the pointers on the impact of fashion on the fashion industry. Fashion shows organized for autumn, winter or summer collections actually throw a light on the incoming fashion trend for the next season. As the styles, designs, and motifs keep evolving and transforming the fashion Industry, the fashion designers beautifully take the prop of fashion shows to display the change. Sometimes, a little experiment in look and designs by the designers becomes the trend. Basically, fashion designers unveil or recreate the road that takes the fashion industry to a different level through fashion shows. Designers get the opportunity to go wild with their imagination and present their best on the fashion show. Well, we all await the release of a new collection by the re-endowed designers. The podium of fashion can not only be used for displaying clothes but also to reach out common masses. Fashion show event theme can be effectively used to create awareness among common people on any social issue. Through fashion show, designers can pick any cause that they want to send to the public. Big fashion events are covered by leading news media. Media is the best medium to reach the common public. Media telecast the event on their channels and also publish about the event on newspapers. Thus, fashion shows are not all about chic clothes and glamorous models. Believe it or not, the fashion industry has a great influence in our lives. Though many may not afford designer clothes, still fashion industry has an impact on the lives of many people. All the average level brands and even small brands follow the fashion trends displayed in the fashion shows. Basically, fashion shows are the mirror image of look we adorned through their designs, style and motifs in clothes. From office wear to gym wear and night wear, every clothes design is influenced by fashion trends adopted from the fashion shows. So, directly or indirectly, fashion shows affect our lives too. 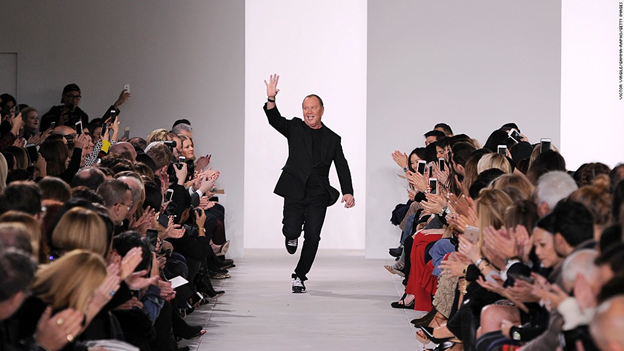 A designer’s work only gets recognition through fashion shows. As buyers from different parts of the country come to attend fashion shows to buy clothes for their stores in bulk. And designers get the best opportunity to display their marvelous work on the stage. 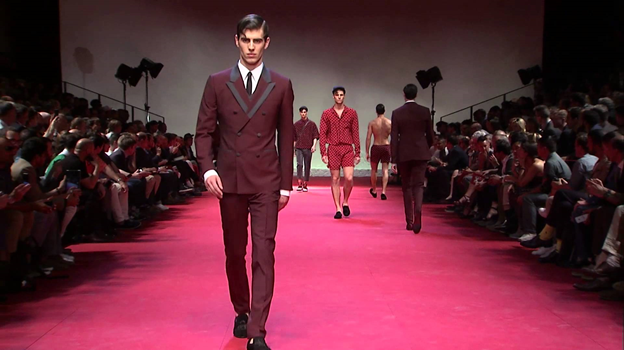 Catwalk is the best way to display their designer’s clothes though a well-maintained sculptured body of the models. Clothes look even more enticing in the catwalk amidst scintillating environment on the stage. If the buyers really like the clothes they buy them in bulk providing a great business opportunity for the designers. Moreover, young and new designers get an opportunity to display their work publically in front of high-brands and buyers. So, for designers, fashion show is the best opportunity to gain name, fame and business. The fashion show is also a great podium for the fashion brands. Brands endorsed the designer’s work and provide fund for the event. And in return, the brand gets advertisement. 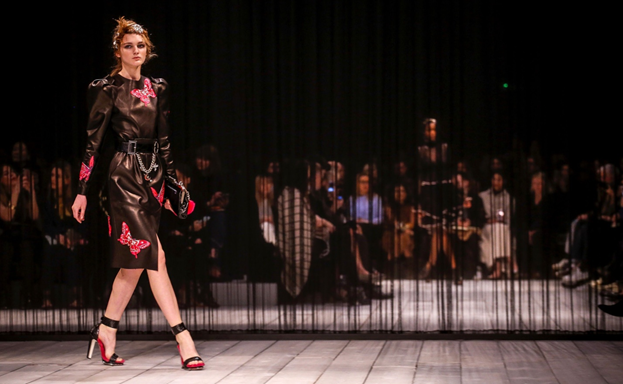 Brands generate huge revenue by sponsoring fashion shows. Therefore, brands get business as well as publicity by sponsoring the fashion shows. It is a win-win situation both for designers and fashion brands. Along with designers and brands, there is a third party who gets ample opportunity through fashion events. New or famous, every model can earn name, fame and money by participating in the fashion shows. Though nowadays, there are ample opportunity for models be it television ads, movies, brand endorsement or reality show. But the platform from where a model gets his/her first opportunity is the ramp walk in the fashion shows. Therefore, a newbie model totally bank upon fashion shows to get the first break and an elevation in his/her career. Indian fashion industry is a huge industry with a great potential for revenue generation. Currently, the Indian fashion industry worth around Rs 10,000 Cr, which shows that it has a huge market share in the country. However, in the international level, Indian fashion industry just has 0.2% of the share. Though less, the number is expected grow with the growing number of professional designers, fashion clothes outlets, design institute and brands. Thus, it is estimated that the fashion industry contributes a lot to the Indian economy. Frequent fashion shows sponsored by renowned fashion brands attract a lot of international buyers, designers and brands. Indian designs, fabric and motifs are world famous. Traditional Indian wear with huge variety of colors, styles and fabric attracts enormous buyers from around the world. The involvement of international parties helps to generate good amount of revenue which affects the economy of the country. So, fashion industry is an important part of the Indian economy. One can’t ignore fashion industry when it comes to Indian economy. Nirdesh Singh is the co-founder in fashionbuzzer.com. He started his eCommerce portal in 2015. He also owns a development company. He loves to write about fashion and business often whenever he gets time and that’s how he started his writing journey as well. Do you know why fashion shows happen or what is the impact of the fashion show on the fashion industry? Read this post to know the facts.